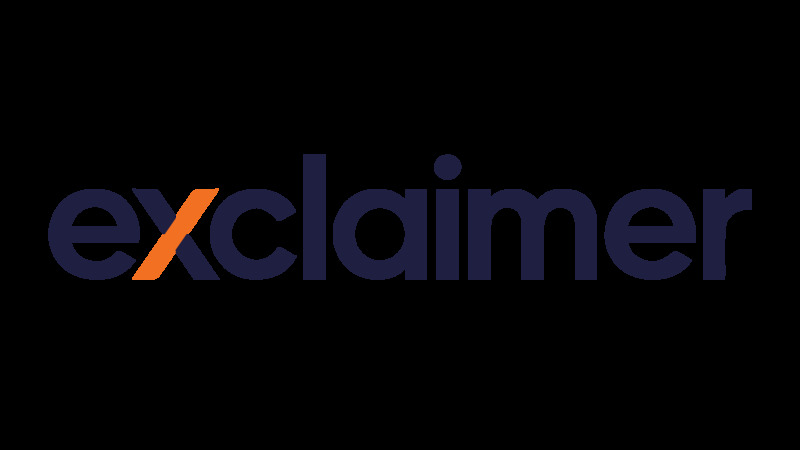 Leading Microsoft Exchange Server and Office 365 resource site, MSExchange.org, announced today that Exclaimer Email Alias Manager for Exchange was selected the winner in the Exchange Administration category of the MSExchange.org Readers’ Choice Awards. Run or own multiple companies. Have an organization that has merged with another. Operate in more than one country. Have multiple roles and/or need multiple email signatures. Need to send as several different aliases for certain business reasons. Have key staff shared between organizations such as IT support workers or office administrators. MSExchange.org is a Microsoft Exchange Server resource site. It is a leading Exchange and Office 365 site, attracting over 600,000 Exchange administrators and specialists a month. The site provides the latest Microsoft Exchange Server and Office 365 news, articles and tutorials by leading Exchange experts, message boards, software listings and product reviews.